There is always a risk of an accident occurring when you are driving or riding in a motor vehicle. However, for some drivers, those chances are even greater. Motorcycle drivers face a unique set of dangers on the road. Not only are motorcycle accidents a frequent occurrence (in large part because other drivers fail to see them on the road), but motorcycle accidents are highly dangerous for riders, due to the lack of protection provided by the vehicle. With nothing but a helmet and some protective gear between the rider and another vehicle, or the road, the chance of a serious injury resulting from a motorcycle accident is high. Motorcycle accident statistics in Volusia County, and across the country, show that motorcycle accidents can be even more damaging than a traditional auto accident, making it even more important for the victims of a motorcycle accident to seek legal representation from an experienced motorcycle accident attorney, such as those at Joe Horrox Law. With the increased likelihood of serious injury or death that is associated with a motorcycle accident, it is not surprising that the costs associated with a motorcycle accident can also be much greater than those of a traditional auto accident. 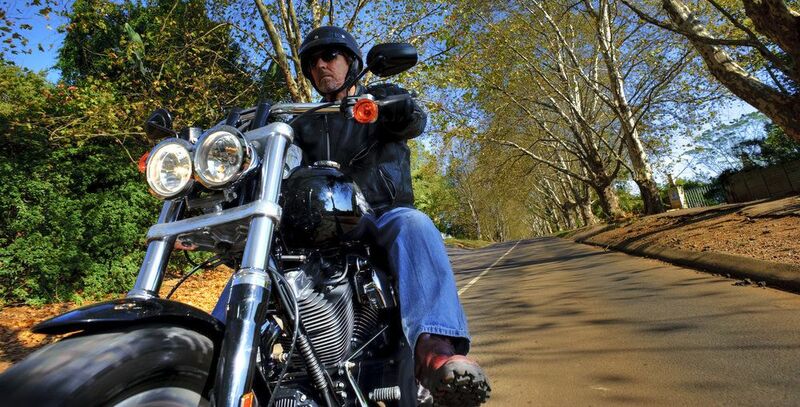 Our motorcycle accident attorneys at Joe Horrox Law understand the financial and emotional costs of a motorcycle accident and will fight for maximum compensation for our clients. We are not afraid to take our cases to court if we do not get what we are seeking from insurance companies, and will use that fact to our advantage. In the case of a motorcycle accident, having legal representation is vital to ensuring that you are adequately compensated for all damages suffered. If you are the victim of a motorcycle accident, the benefits of having one of our motorcycle accident attorneys fighting by your side are numerous. We understand the unique damages faced by motorcyclists following an accident and we fight on behalf of our clients to ensure that those damages are rewarded. Contact us at your earliest convenience to discuss your case and learn more about how we can help you get the justice you deserve. We look forward to hearing from you.